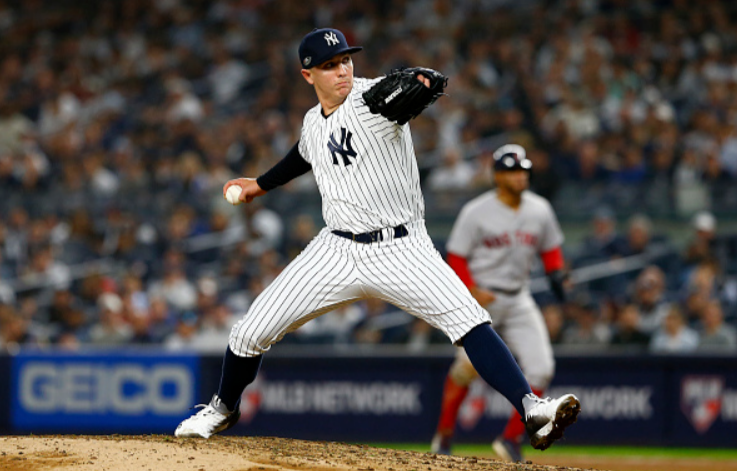 The Yankees went big on relievers this offseason, giving them what clearly seems like the best bullpen in baseball. The combination of Aroldis Chapman, Dellin Betances, Zach Britton, and Adam Ottavino is about as good as a top 4 relief squad can get. As it stands right now, Aaron Boone and Yankees fans have to be excited over the fact that even their fourth best reliever is still better than anything currently in the Red Sox bullpen. 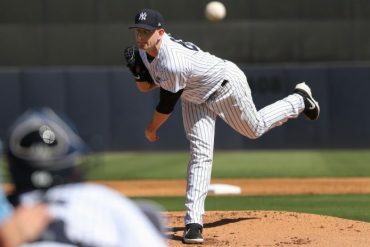 But overshadowed by the stacked bullpens of last season and this upcoming one is a reliever that is just as important to the Yankees success: Chad Green. Green was ranked 18th in WAR among all relievers according to Fangraphs, and he’s the Yankees’ fifth best reliever. Wow. 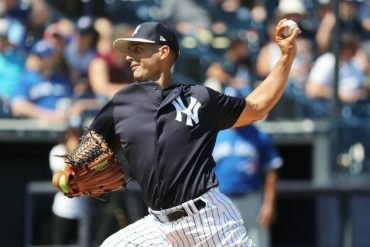 With Britton returning and Ottavino joining the Yankees, there’s an opportunity for Boone and company to use Green as the ultimate versatile reliever. His value is best utilized as a fireman or in multiple innings. 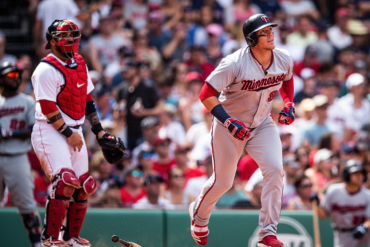 His batting average against is an elite .185 with runners in scoring position, making him a great option for getting a starter out of a jam in the middle innings. His 1.78 BB/9 topped all Yankees pitchers. 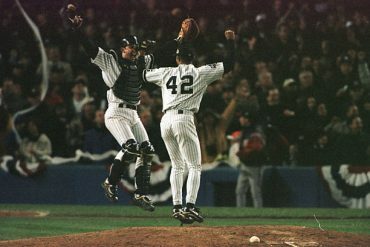 In fact, overall in his career he holds a 1.50 ERA in innings 4-6 compared to a 2.66 ERA in innings 7-9. With the current set of relievers however, he should rarely see those late innings anymore. Where Green needs to continue to improve is his secondary pitches. Coming off a 2017 season where hitters hit just .110 against his fastball, he continued to throw it at an extreme rate in 2018. The results weren’t as great, with batters hitting .210 against his fastball last year. Part of the issue with that is hitters started sitting on his fastball since his secondary offerings were below average. Hitters crushed his slider last year with an average of .414 and hit his splitter at a .250 clip. If he can figure out a way to improve one of his alternate offerings this year, he can use his fastball much more effectively. But even if he can’t, he’ll probably still remain a consistently good relief pitcher, and as the 5th best option in the bullpen, there are worse scenarios to be stuck in. Alternatively, the Yankees could look at switching Green back to being a starter or swingman, though analytics don’t like the idea. Green’s MLB starter career was short-lived, pitching to a rough 6.10 ERA and 1.51 WHIP across 38.1 innings. The only reason the Yankees might consider this is that their starting pitcher depth remains limited while their bullpen remains stacked. Trying it in Spring Training, similar to last season, isn’t the worst of ideas. 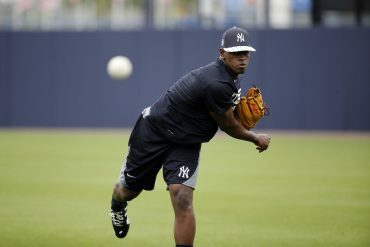 However the Yankees decide to use Green, they know they have a valuable and overshadowed asset in their bullpen. 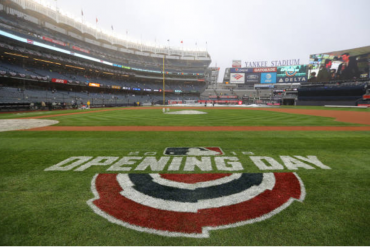 The Yankee bullpen is set to be the best in baseball this year, and Green will be a big contributor to that.